We need a 27 Ton hook. Kindly quote price for 2 pcs. 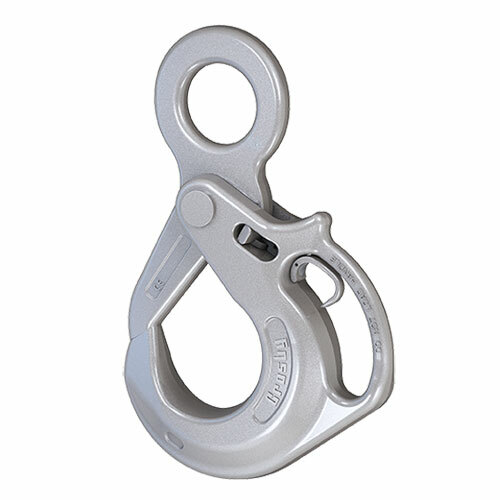 Crosby does make a larger version of this hook, #1023625, which exceeds the 27 Ton rating you are looking for. However, we do not provide quotes through our Q&A feature. Please email us directly using sales@westechrigging.com.